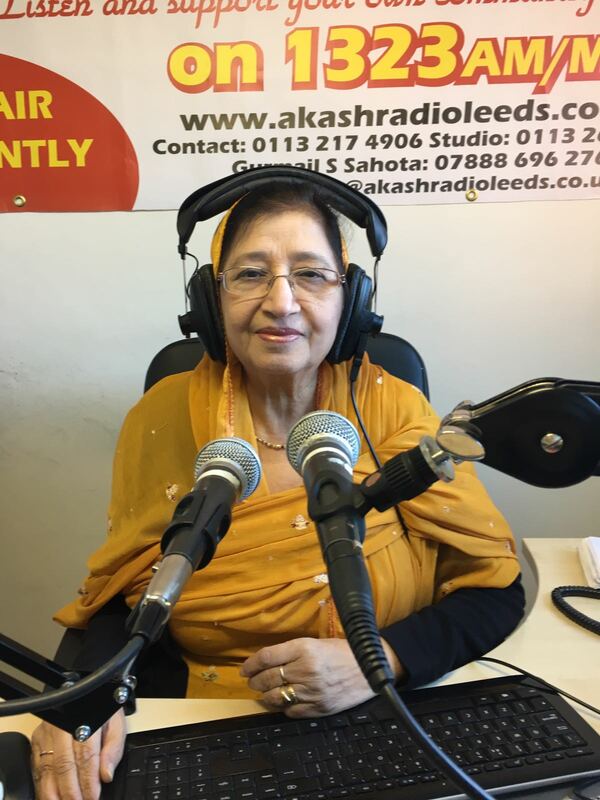 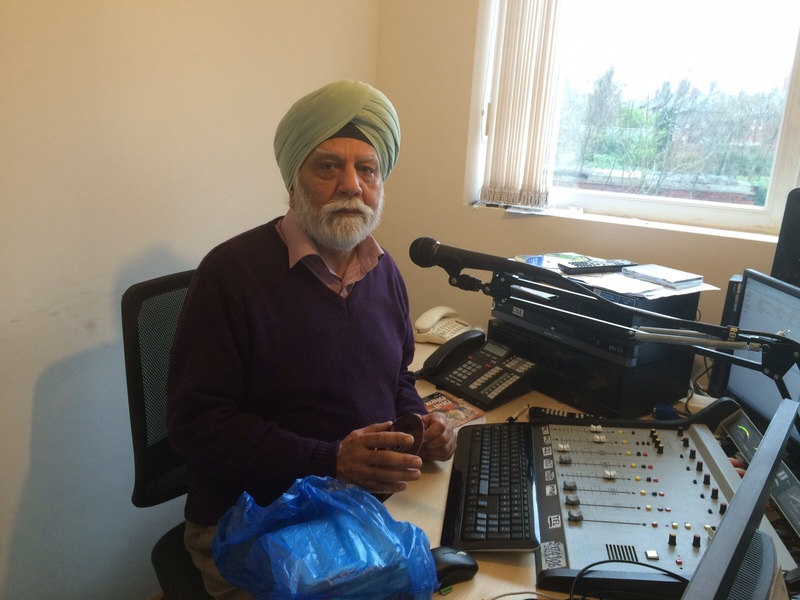 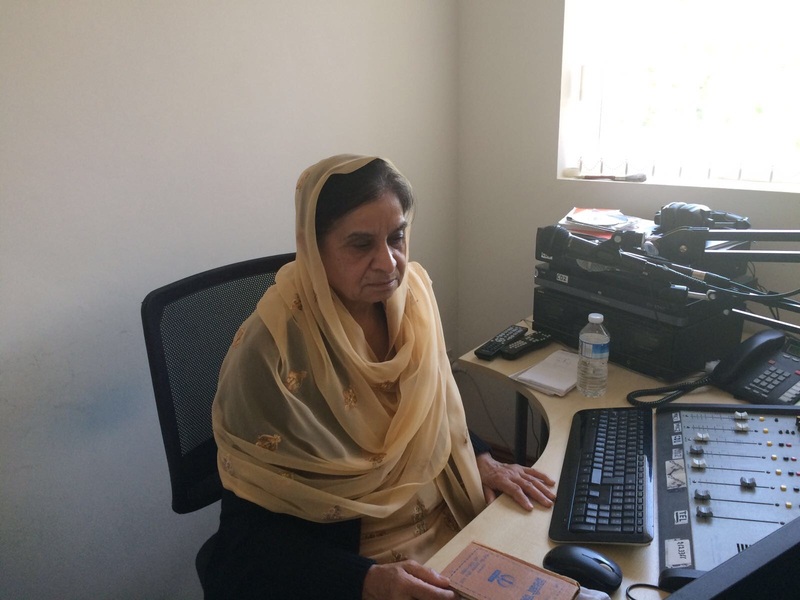 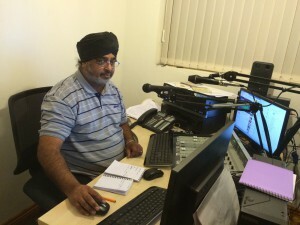 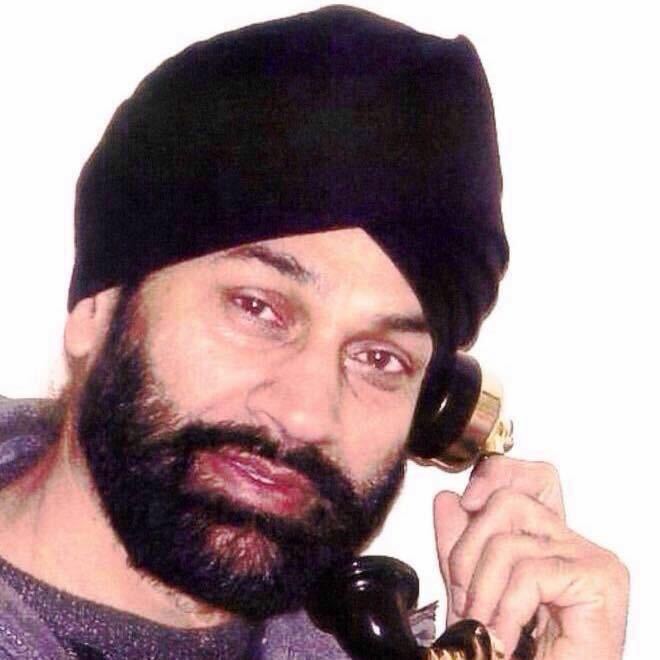 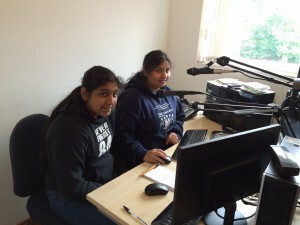 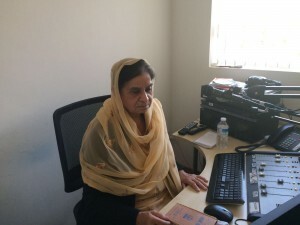 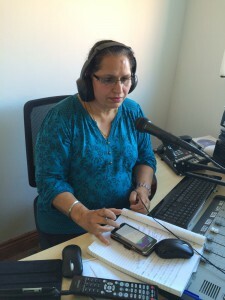 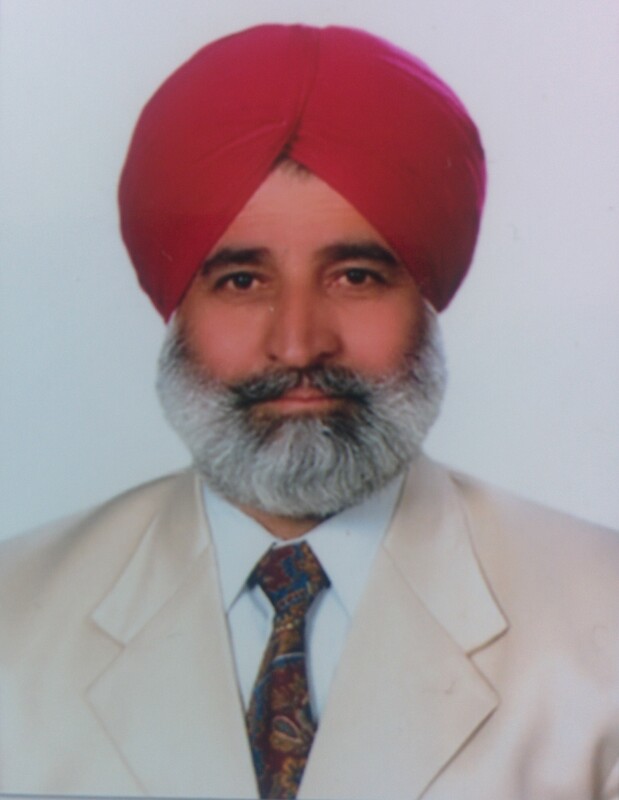 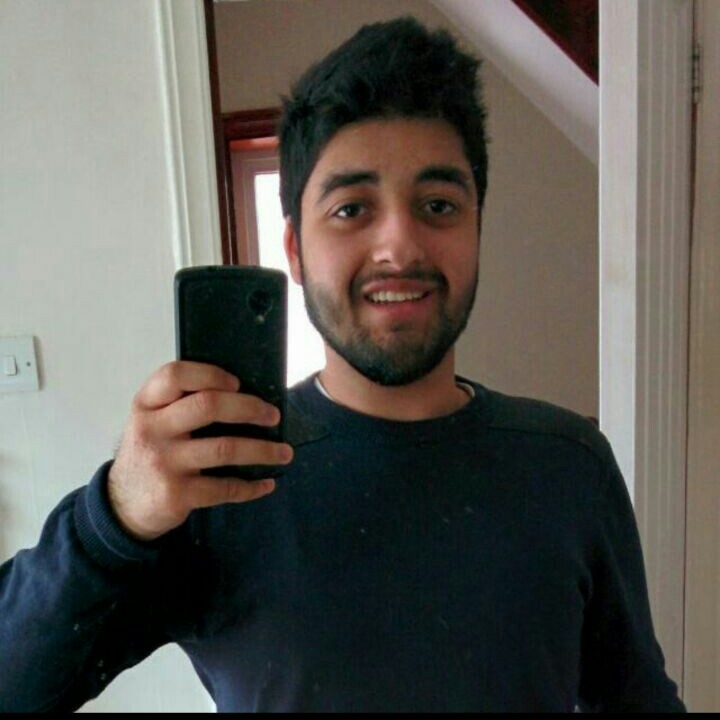 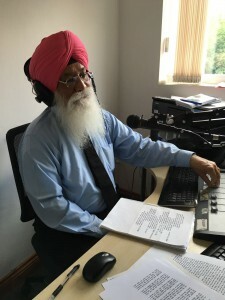 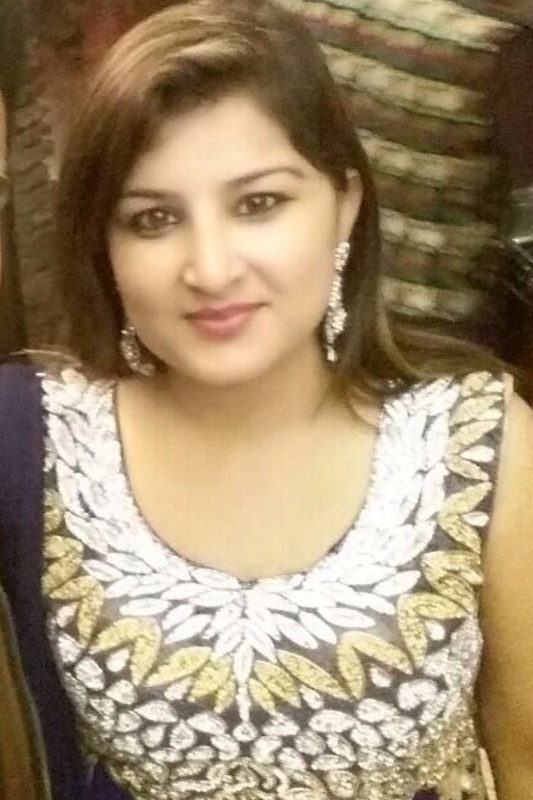 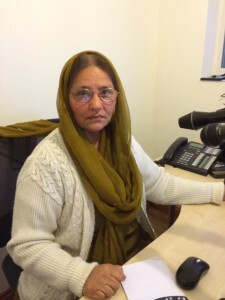 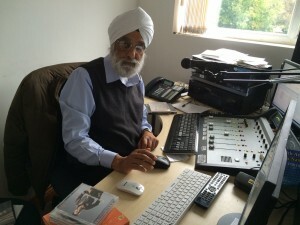 Gurmail S Sahota the founder chairman of Akash Radio. 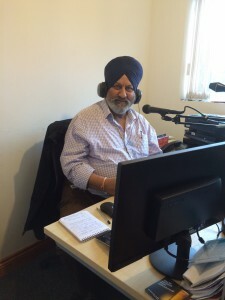 He has gained extensive experience during the last ten years in managing and running of community radio station under RSL. He is experienced in fund raising and property development. 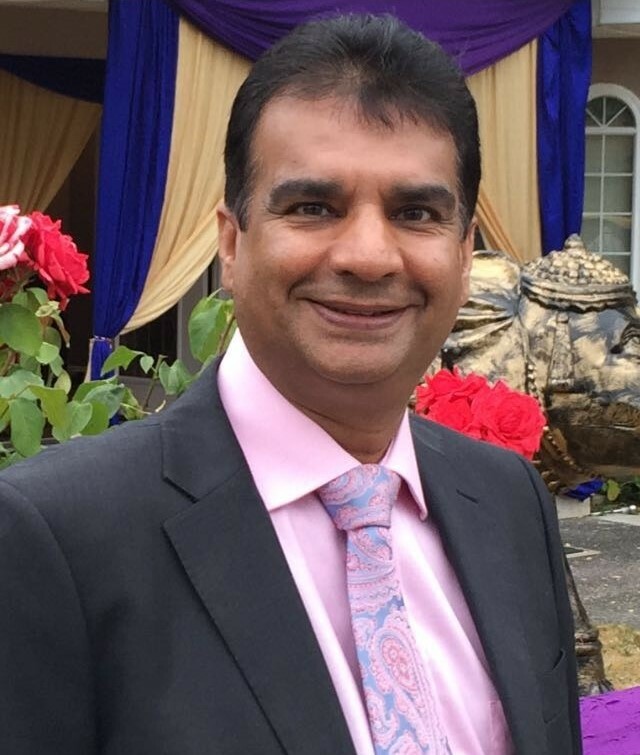 As a successful businessman he is committed to put something back in to the community in order to help them to meet their needs. 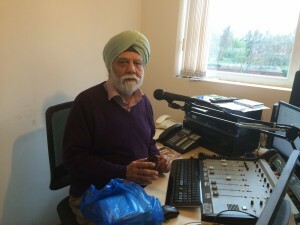 He has financially supported many community projects. Gurdev is the Vice Chairman of Akash Radio with extensive experience in the development of community projects He developed many projects in partnership with the community and in collaboration with mainstream agencies to bring sustained economic regeneration in inner city of Leeds and Bradford.This water flosser for braces features a built-in rechargeable battery that provides quick clean ability whether you’re traveling for a weekend get-away or an overseas business trip. 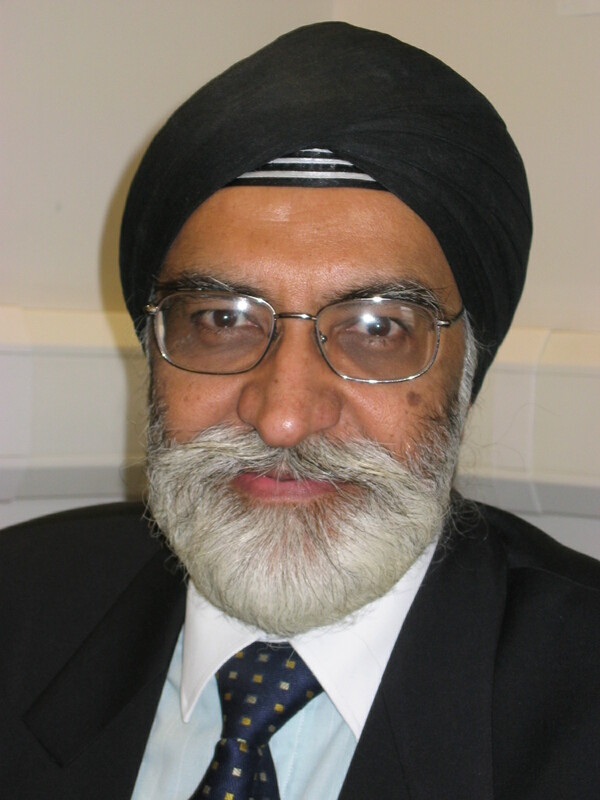 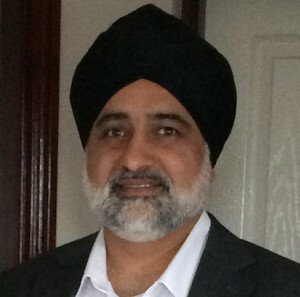 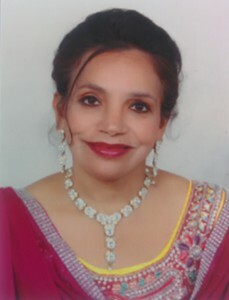 He is chair of ABDN (Asian Business Development Network) and Trustee of Unity Enterprise Board.